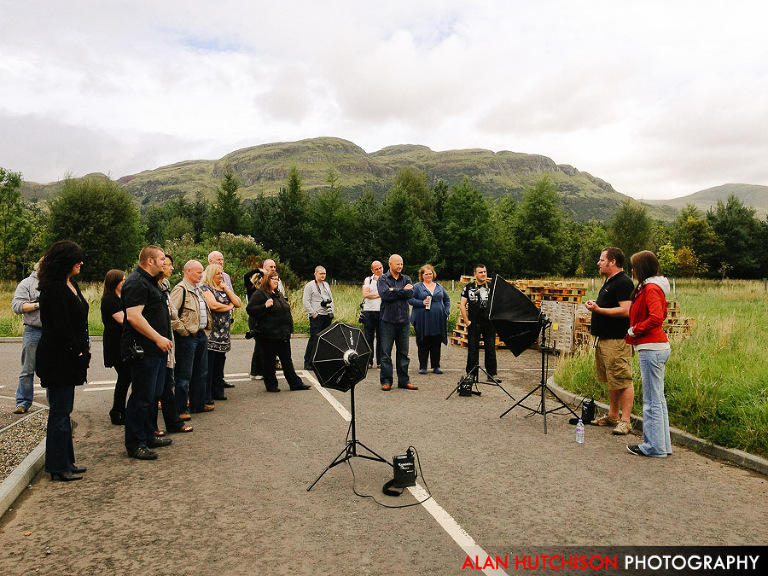 Finding good photography training in Scotland can be difficult and at Alan Hutchison Photography we are passionate that photographers invest in good training and should have access to the best facilities available. To fulfil this need we regularly host Photography Training and Networking events at our Photography studio in Stirling, Central Scotland. 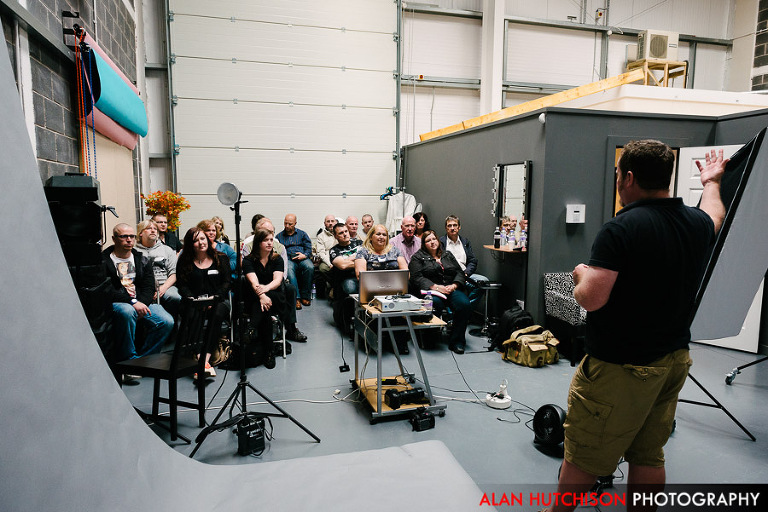 We’ve hosted sell-out workshops aimed at our fellow Professional Photographers with Kenneth Martin, Pete Bristo, John Denton, The “Boudoir Superstar” Andrea Barrett and the amazing dynamic talent that is Richard P Walton. We also assist amateur and enthusiast photographers as well with a series of classes aimed at improving your photography and taking it to a much higher level. Our studio can host up to 15 delegates for classroom style training with a large shooting area available for demonstration purposes. We also have free Wi-Fi for delegates, and tethered shooting capabilities to a plasma display in the studio area. For practical photography workshops the studio has excellent facilities for indoor studio work, and also has access to local outdoor locations for exterior shoots. Kitchen facilities are available, plus ample free parking. If you are a photography lecturer or trainer and would like us to host a training day for you please give us a call on 01786 625645 to discuss your requirements, we can also help to market your training day for you. Our studio is located in the heart of the Central Belt in Scotland equidistant from Glasgow and Edinburgh and within a mile of all major rail, but and motorway links. If you are a photographer and would like to be added to our mailing list for training opportunities, please contact us here we will add you to our mailing list. 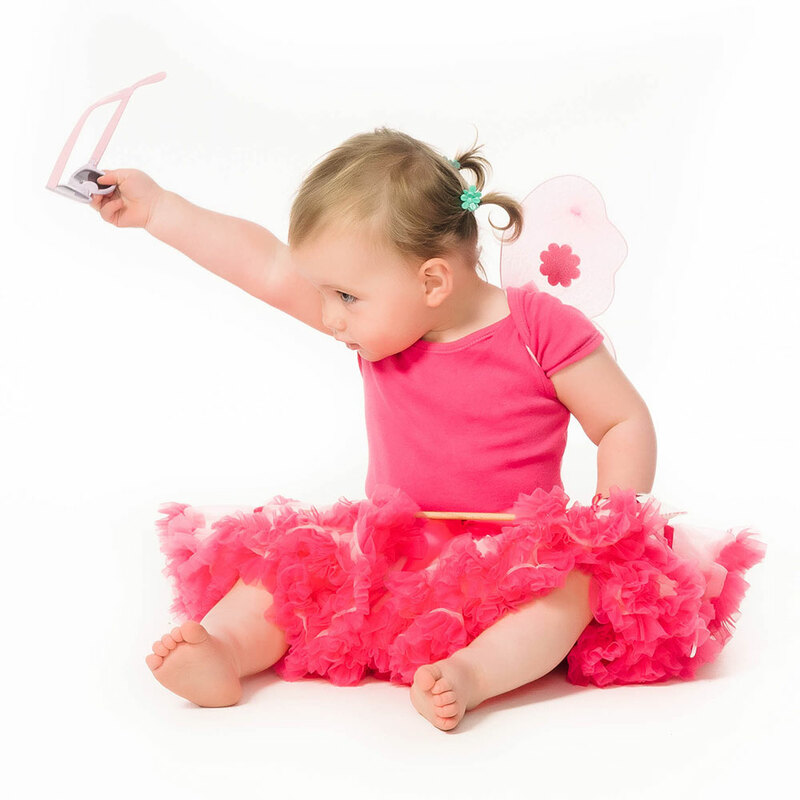 To Contact us about your Photography Requirements, please give us a call on 01786 625645 or send us a message. Want to see more? 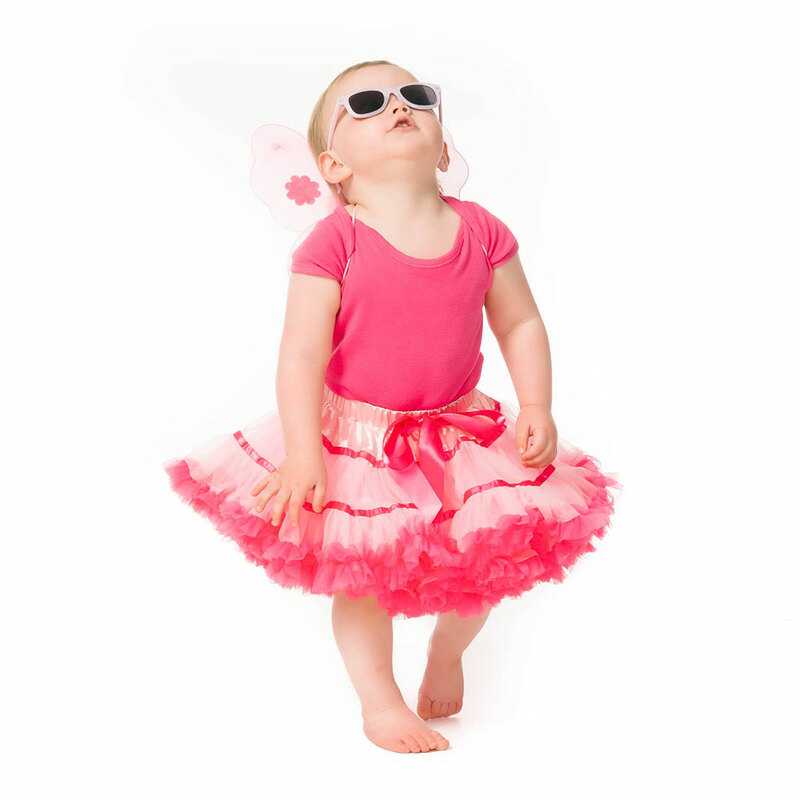 You can view our Portrait Portfolio here. You can also find us on Facebook. FIND OUT MORE WE HAVE MOVED! Please note that our Studio opening hours are subject to availability - Other days/times are available by appointment.